We will capture every detail of your wedding! Never miss a precious moment. 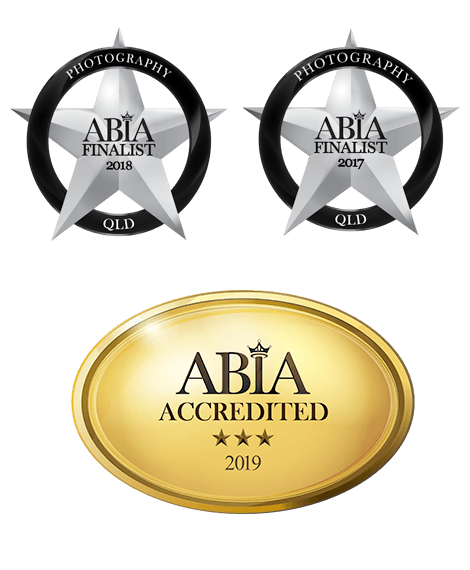 We are so proud and excited to share that for the second year in a row we are wedding photography finalists of the prestigious Australian Bridal Industry Academy (ABIA) Awards. We would like to thank all of our couples for the huge support, friendship and nominations. 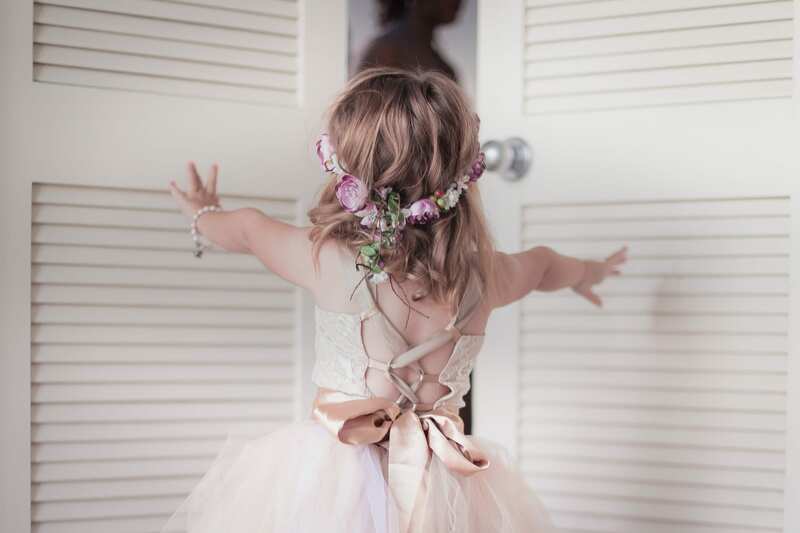 We are a creative team of professional accredited photographers and filmmakers, that has one goal, to capture the most precious day in your life and create memories that will last for generations. 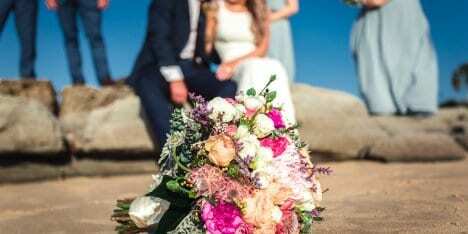 Visit our wedding photography and wedding videography portfolio, then use the wedding photography calculator to customise a package and send an enquiry. Mountain views or huge forest trees. Getting married surrounded by flowers is the most magical experience you could have. Step into the soft sand and let the ocean breeze carry your vows forever. 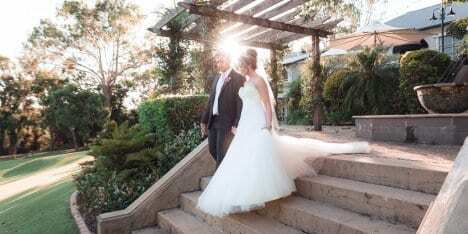 Every time you open the wedding album, you will remember that warm and sunny feeling. Whether you trying to recreate the spirit of the good old fashion trends or fave simplicity with style, the vintage team never dates. 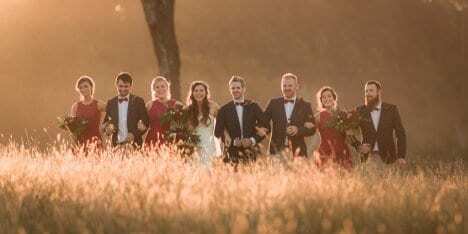 Relly on the golden fields and the setting sun to amplify the emotions and set a backdrop for the most amazing photos close to nature. Combine soft green fields, lakes like mirrors and tall trees to experience the best of nature with a luxury reception close to the city. Night city lights, concrete walls, skyscrapers or botanical gardens. Choose the best city wedding backdrop. Explore our city wedding venues and locations we love. Follow us on Instagram to see the latest wedding inspiration photos from our galleries. Discover the little details that you might miss. Below are some of our favourite wedding vendors. We can recommend their services as we have experienced first hand their professionalism and high-quality service. Ellie and Roman did an awesome job at our wedding. Both such a delight to work with, professional, easy going and great attention to details. 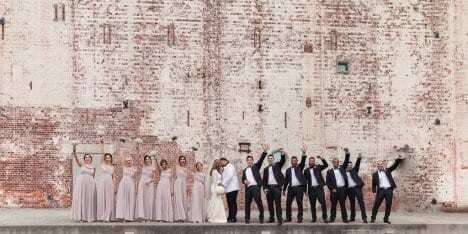 Most importantly, they personalised their wedding photography service to cater to our traditional Persian ceremony and reception. Moreover, we received a sneak peak of wedding photos the day after the wedding, and the rest of the photos were ready in a very timely manner. We could not stop looking at the photos as every single one was amazing. The photo booth was a whole lot of fun and all of the guests loved it so much. Definitely, recommend She Said Yes to anyone who’s looking for a wedding photography. Really can’t thank Roman and Ellie enough for the awesome wedding photography job they did at our wedding in December. Roman was very patient when dealing with my crazy bridal party and worked very hard to get my awkward smiling husband to smile haha. Above all, we received our sneak photos and photo-video not even 24hr after and they were just beautiful. The photo booth was an added bonus. Many hours of fun for all the guests. I highly recommend them for all your wedding photography needs. We have just received our photos through from our wedding and they are stunning! Thank you, Roman and Ellie, for an amazing wedding photography, exceptional experience and memories we will treasure forever! Ellie and Roman did an excellent wedding photography job on our wedding day in August. She Said YES are so passionate and professional. Later, they prepared a free slideshow for us, basically, right after the wedding so we can share it with our friends and families. They are friendly to everyone, including our furbaby. We brought him with us on our big day as he is the ring bearer, even he enjoyed the photo taking very much. And Ellie and Roman have a lot of good images with him. Choosing She Said YES for our wedding is one of the best decisions we have made.  Thanks, Ellie and Roman – She Said YES – wedding photography! Cody and I celebrated our marriage on 03.06.17. We put all of our faith in Roman with our wedding photography because his enthusiasm and passion for what he does are just so obvious. Later, we went through our pictures together for the first time and absolutely loved the beautiful memories that Roman and Christine captured. They are so so amazing we are both so happy right now – Just, positively glowing with excitement. Just say Yes – to the Open-air Photo Booth our guests are still raving about it! (Excellent picture quality and a real opportunity for your guests to let their hair down). We said yes to She Said YES! and its one of the best decisions we have made. Thank you both much. Roman and Ellie Alurkoff were professional and efficient from the first meeting. Communication was great through the whole experience. Roman and his assistant Kristen did such an amazing wedding photography job of capturing every element of the wedding that was important to my Husband and I. Also, they both had great personalities that made all our guests feel comfortable and have so much fun throughout the entire day. Value for money and the service, I would absolutely recommend She Said Yes Wedding Photography! 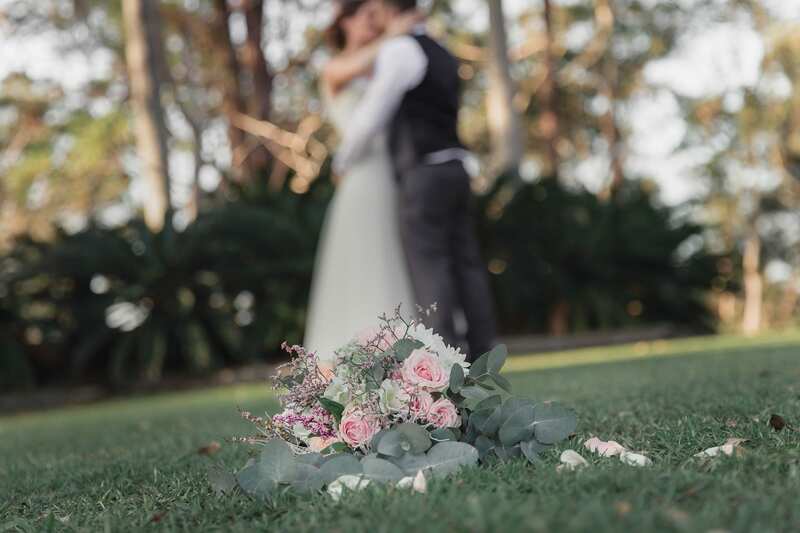 Trying to find the perfect wedding photographer to capture your special day can be daunting but I couldn’t have picked anyone better than these two. You guys are truly talented, professional and so much fun. I can’t thank you enough Roman and Ellie – She Said YES Wedding Photography. Ellie and Roman are absolutely amazing wedding photographers, they did an amazing wedding photography job and I would recommend “She Said YES Wedding Photography” to everyone. Above all, the photos are absolutely beautiful. Thank you very much. Roman & Ellie of @shesaidyesphotos were amazing. They were always on the lookout for great photos and were charming and funny and personable. More than professional, they were also fun and all the guests loved them. I can’t wait to see all the wedding photos that come out of their work, they are going to be so wonderful. Absolutely recommend them, thank you! Every shot is Amazing!!! Very affordable rate with excellent and fast outcome results. Roman is a professional photographer, we have been well looked after and Mrs Ellie is so easy and great to deal business with. Highly recommended!!! It was a great day to work with Roman from She Said Yes Photography. 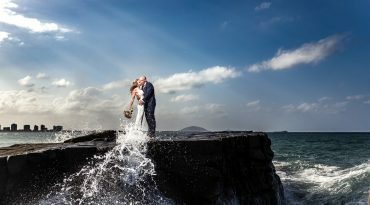 He is a true professional wedding photographer and displays amazing talent, creativity and attention to detail. Roman couldn’t be easier to work with – punctual, reliable, passionate and comfortable to be around. The wedding photos looked amazing! Finally, can’t say enough great things about his work. Honestly, these guys are the ones you’re looking for! Wedding photography package price is great. Results are great. Very Professional on the day. Its one of the few things about the wedding that was easy. Ellie and Roman “She Said YES wedding photography” have it sorted! 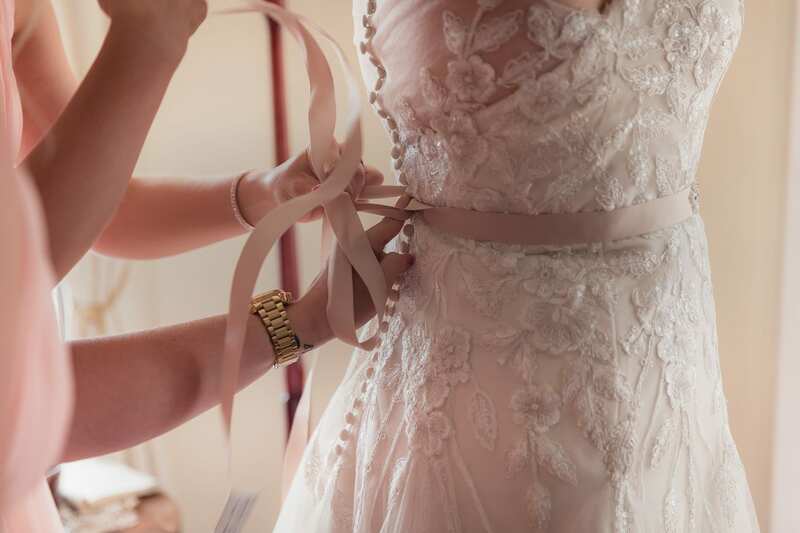 Learn how to put the ring, how to walk the aisle like a queen, how long should be the perfect first kiss and many more interesting wedding tips from the pros. Contact our wedding coordinator to learn more about our special offers and discounts on your date. We are She Said YES! 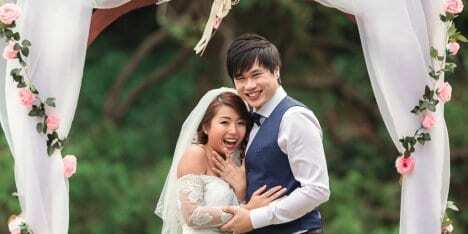 Spoil yourself with premium professional wedding photography and videography.